Need a drink? I always need a drink... is that bad? That's probably bad. Also, how's your roof? Are you always worried when you hear a helicopter overhead? I mean, what if they see your filthy, filthy roof?! You dirty roof-keeper... anyway, yeah, Ben and Ben, problems, etc. 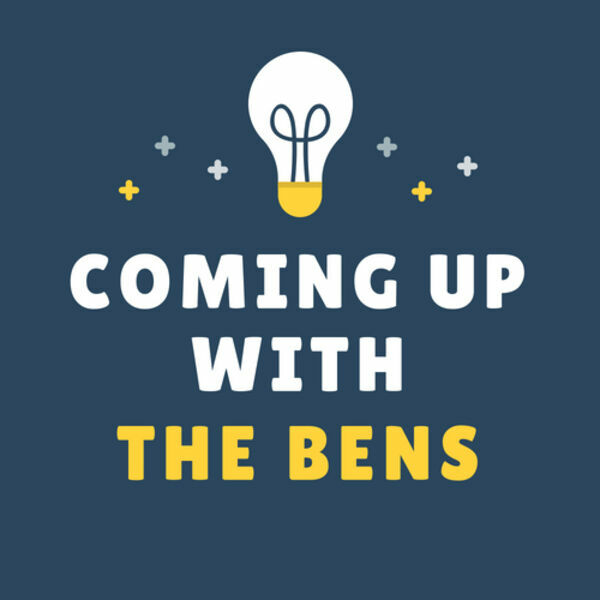 All content © 2019 Coming Up With The Bens.